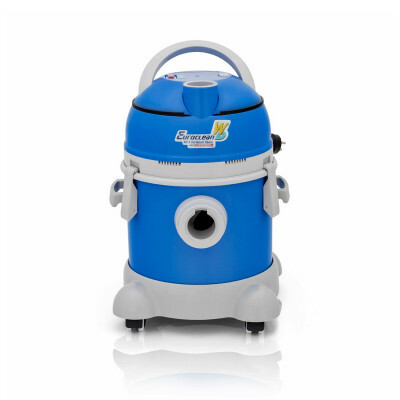 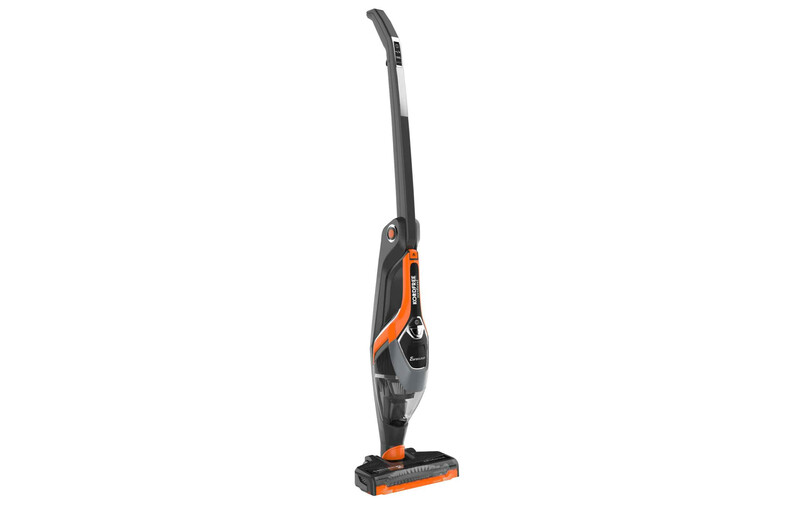 A 2 in 1 powerful, lightweight cord free vacuum cleaner with convertible Kordfree mode. 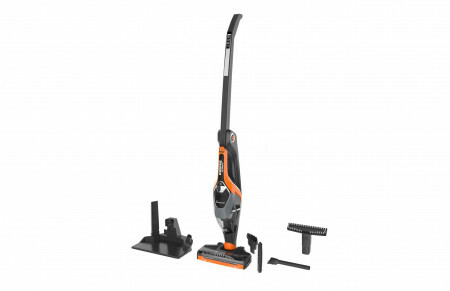 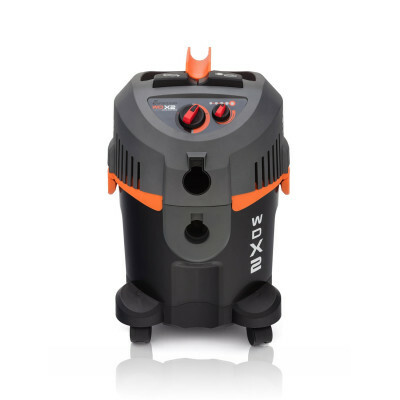 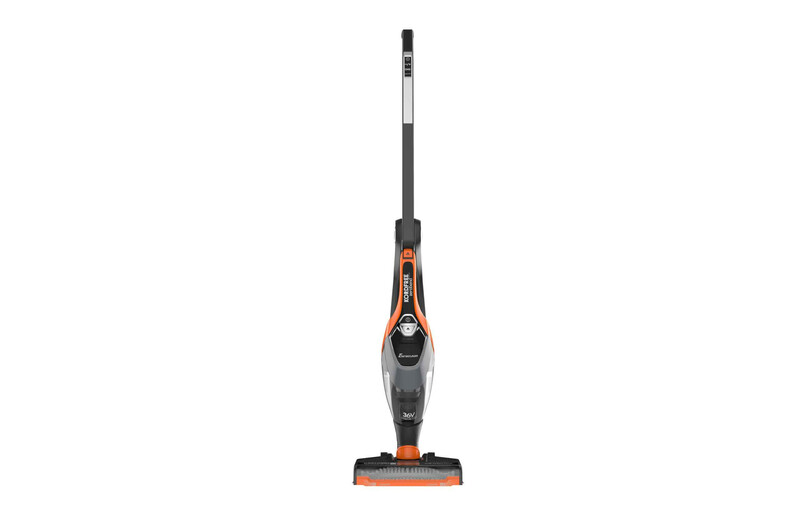 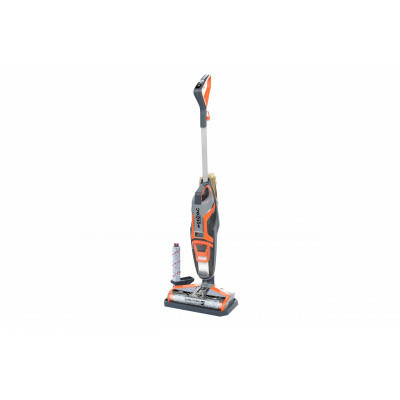 Powered with heavy duty DuraMax Battery to give continuous and hassle free cordless cleaning for more than 95 min. 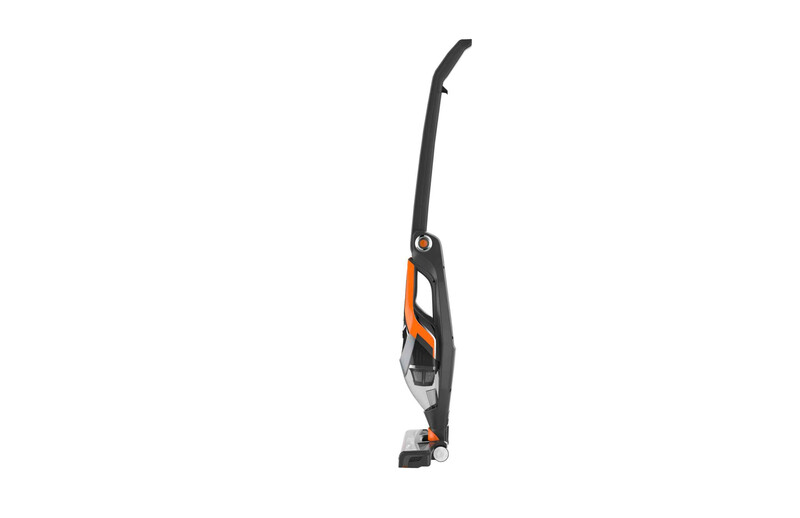 Kordfree comes with 2-way folding, Zero Bend technology to reach trickiest places without bending. 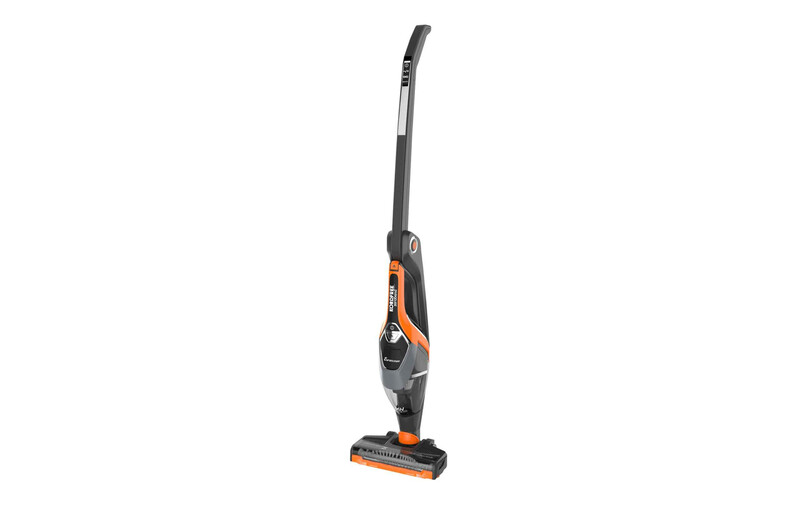 Designed to tackle dirt and dust in all the nooks and corners with its revolutionary Edge Reach technology , Kordfree is your true cleaning companion.